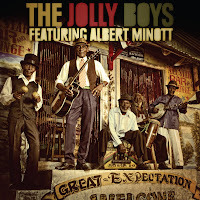 The Jolly Boys released their latest record Great Expectation this week. The Jamaican mento group reinterprets songs by The Clash, The Stooges, The Stranglers, New Order, Amy Winehouse, and more. The highlights for me are Winehouse's "Rehab," The Stranglers "Golden Brown" and Steely Dan's "Do It Again." I'm still on the fence with the bonus track, a cover of The Human League's "Don't You Want Me." It's not that I don't like it. It's just one of those songs from back in the day that I used to dance around my room to while trying to imitate the dry monotone of the female lead. So, it's more of a memories thing. Check the album out for yourselves. You can stream Great Expectation in its entirety on AOL Music. The album has all the makings of a fun summer record. It's likely to be well played at backyard and rooftop parties this year. Grab "Emmanuel Road" from the handy widget at the bottom of the post. You certainly won't be the first to have The Jolly Boys playing amongst friends. The band has been integral to the fabric of Jamaica's musical landscape and cultural heritage for nearly sixty years. They were even the house band for the Rat Pack's Jamaica chapter, chaired by the swashbuckling enfant terrible, Errol Flynn. Singing songs of double entendre and ribaldry to those in search of escape and excess, the group served as Port Antonio's go-to band for thirty years. Being "discovered" by a new generation of world music aficionados in the late 1980s meant The Jolly Boys could take their musical party on the road. 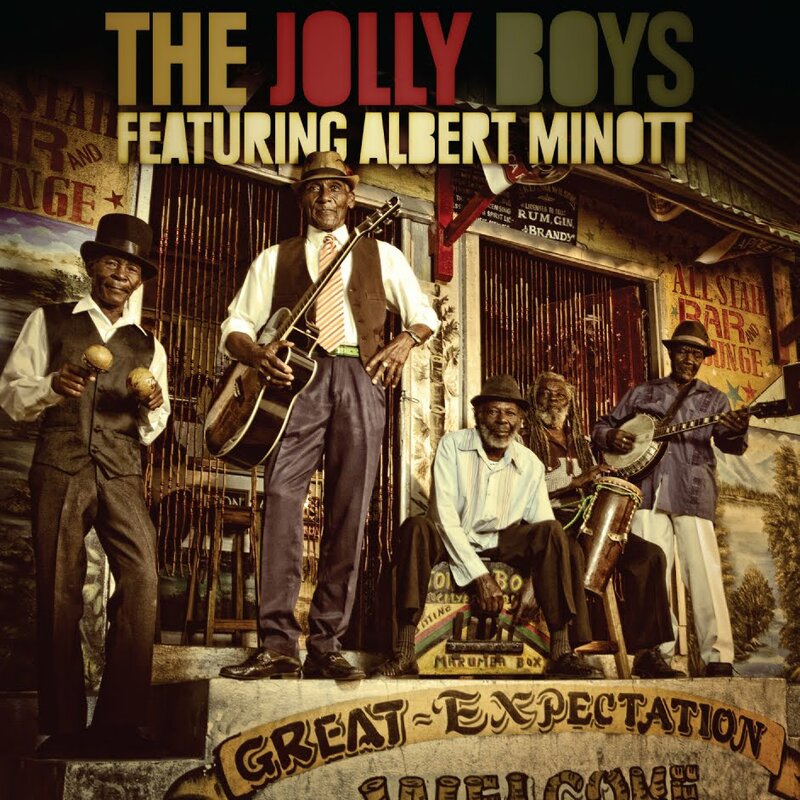 Several albums, dozens of countries, and thirty years since, The Jolly Boys have become the most recognized mento band in the world.